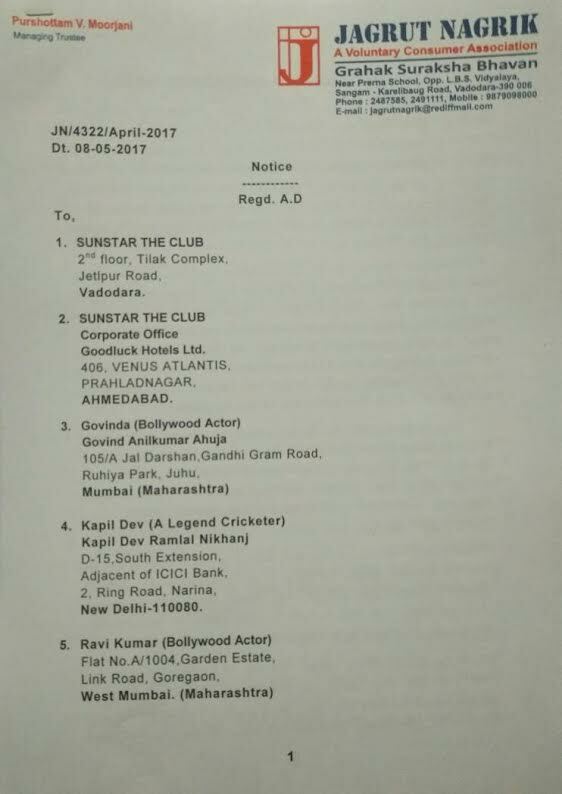 Jagrut Nagrik a organisation working for consumer related matters in Vadodara send legal notice to film star Govinda, Ravi kishen and cricketer Kapil Dev who are joint directors of Sunstar The Club. 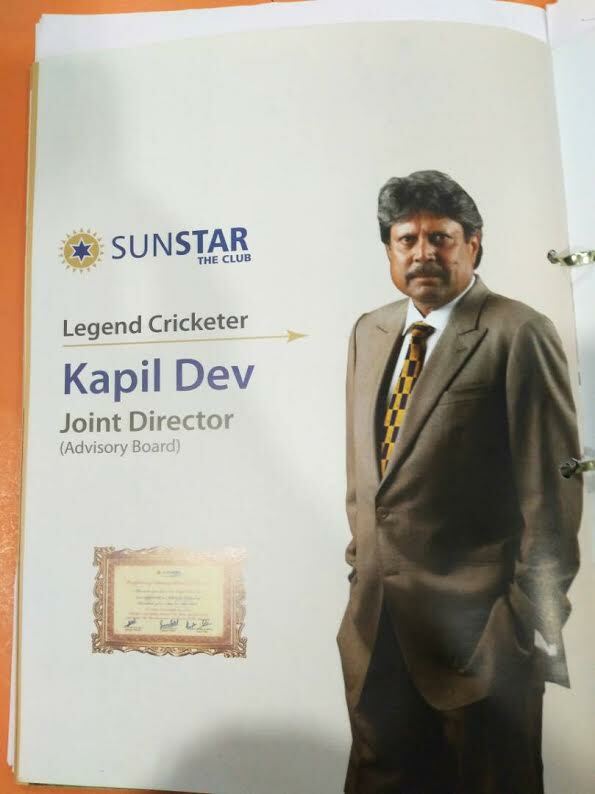 The legal Notice has been sent to Govinda and Ravi Kishan and legendry Cricketer Kapil Dev being a Joint Director of the fraud company on behalf of a Complainant Dr. Heena Shah and Dr. Snehal Shah. 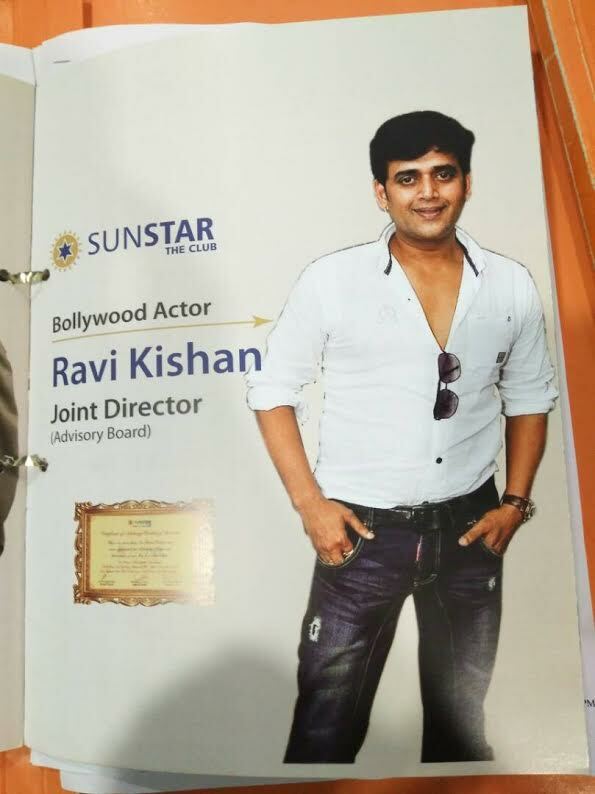 The fraud company known as *SUNSTAR THE CLUB* – had done wide scale Marketing in Baroda for holiday packages. 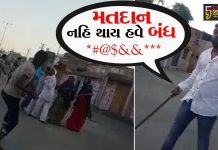 Many Barodians and Gujaratis have become members of it. After selling good no. of memberships, they have now closed down their offices. The complainant went to the Vadodara office in the first week of December 2016 to attend a presentation held as a promotional event for your club at FOUR POINT- SHERATON Hotel of the city Vadodara. 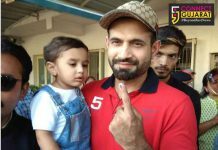 The scheme of your club has been explained by mangers of your club Prakashbhai and Nimishaben and they have also given a special offer for immediate cash payment. That Complainant stated that in that offer there is an agreement attached to it and have also given her an offer for 3 nights-four days family stay at any one destination along with return air tickets. She was impressed by your offer and paid cash amount of Rs.1,65,000/- (one lacs sixty five thousand) on the same day for your membership. 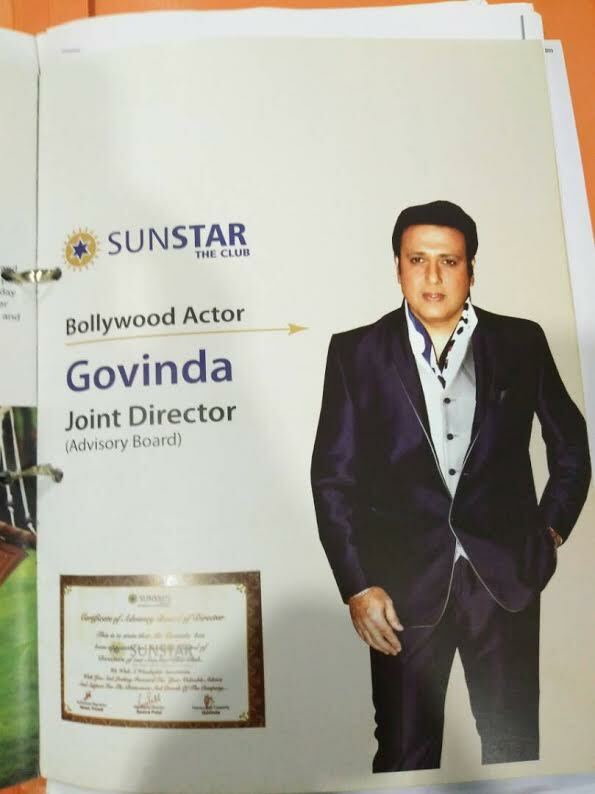 There all the three starts are presented as joint directors in colour brochure and video of Govinda and the complainant was tempted an paid the she huge amount of Rs.1,65,000/- at once. The Complainant further explained that the agreement and the certificate of membership were received after so many follow ups with the Baroda office after making full payment. Thereafter the Complainant has approached customer care of Sunstar Club in the month of March for the booking of hotel and air tickets during upcoming summer holidays, but had always delayed the booking for one and the other reason. Meanwhile from outside our Complainant came to know that the manager Prakashbhai with whom they have initially discussed the scheme has left the job. That Complainant further states that they have constantly tried to approach for the booking through telephone as well as in person but always delayed the booking. Finally when there was no time left before vacation starts the Complainant approached Ahmedabad office and sent a letter through Email on 27-02-2017 and requested to book my Holidays between 23rd to 26th March for GOA and between 26th to 28th for Mumbai. She insisted for the immediate delivery of booking vouchers. She also sent another email on 01-03-2017 for flight booking as committed by the company at the time of taking membership. The company replied through Email on 06-03-2017 about the confirmation voucher till 6.00pm the same day. But the voucher was received a day after. The company then replied that due to some technical issue they are not making the payment as of now and inform to member to make the payment to hotel and once they come back submitted all invoice copy and the amount will be given to them. On the second day 24/03/2017 the complainant again wrote a letter and requested please answer her mails or else she may go for Police complain or consumer court against the company once she reach Baroda. But the company didn’t care to reply her mails and it shows deficiency in service and unfair trade practice as per Consumer Protection Act-1986. Due to your non cooperation and arrogant attitude they were suppose to stay there at their own expenses and paid Rs.34,671/- for two double bed rooms, as the another member Ravi Pradhan’s guests were accompanying them. Hence the company is liable to pay Rs.17,335/50 to the complainant. Even the Complainant came to know from the Hotel staff that the company have already cheated many other customers/ members with unfair trade practice. Further the Complainant states that prior to reaching second destination she wrote a letter to you on dtd.26/03/2017 through email and informed that they are reaching Mumbai. They mentioned that they don’t have cash or card with them and if they paid to the hotel then inform them or else they arranged for some cheaper hotel. The complainant further revealed that she reached Mumbai and stayed at pre planed and booked hotel Grand Sarovar Premier. Again due to your non cooperation the complainant was supposed to stay there from 26th to 28th march 2017 at their own cost and paid Rs.10,798. As per email 01/03/2017 the company were supposed to supply return flight tickets from Vadodara to Mumbai and Mumbai to Goa but they have only supplied the tickets from Mumbai to Goa 23/03/2017 for Indigo Airlines and return tickets from Goa to Mumbai 26/03/2017 for Air India. The complainant was supposed to travel Vadodara to Mumbai and Mumbai to Vadodara at their own expenses. 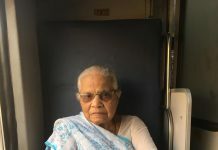 She incurred Rs.4000/- (Rs.3200/- as taxi fare from Surat to Mumbai and Rs.800/- as taxi fare from Vadodara to Surat). and Rs.1,945/- for railway tickets from Mumbai to Vadodara , which you are liable to pay to our complainant. Further the Complainant states that after reaching Vadodara they have tried to contact the company but they came to know that the office has been shut down and even they came to know that they have also shut down. The notice is served to the the starts along with the company offices and asked to pay the losses to the complainant tune in around 3,54078 with 18% interest from the date of the full payment paid.